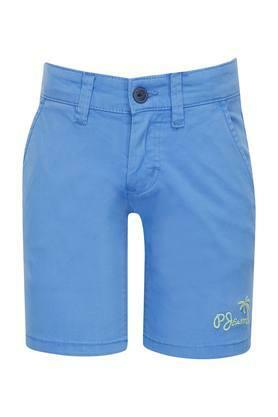 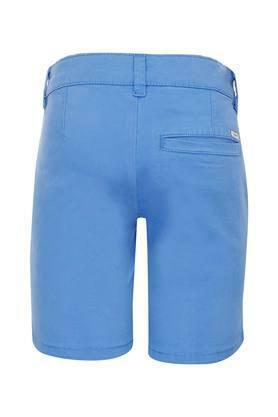 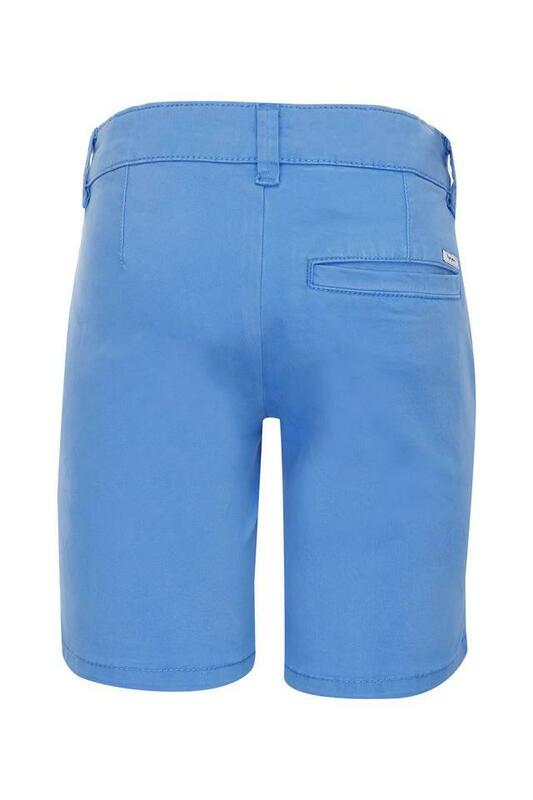 Make a fine addition to the wardrobe of your child with this pair of shorts from Pepe Kids. It features a solid pattern that will make it an instant favourite of your son. 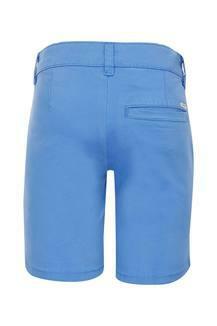 Moreover, it has three pockets, where he can keep his belongings. 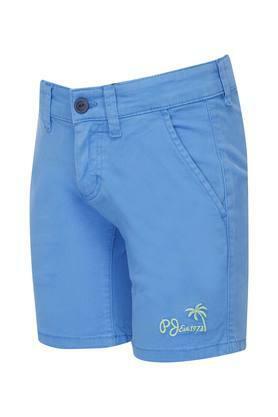 Besides, it is made of a supreme quality fabric that ensures optimum comfort. Crafted from a fine quality fabric, this pair of shorts scores high on the comfort quotient. You can make your son wear it with a tee and a pair of sandals to complete his casual look.